Digger Athletics has raised $ 10,030 from 32 gifts! 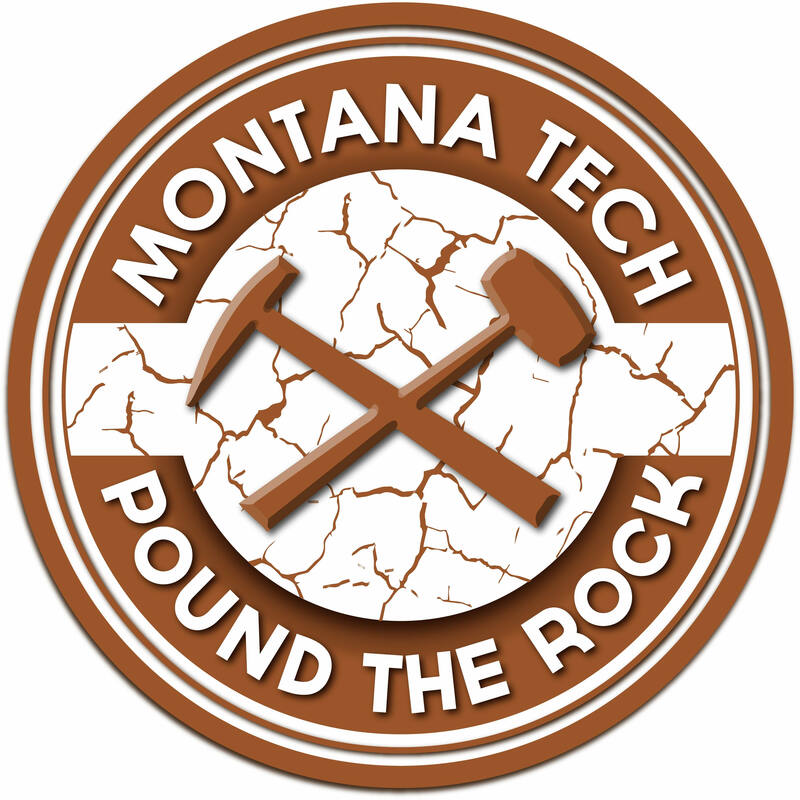 Montana Tech is committed to recruiting and developing student athletes who will perform successfully in the classroom and compete at a championship level. Increasing the funds for annual scholarships is a crucial component to make this a reality. Your contribution to the Digger Athletics Annual Scholarship provides immediate resources that will benefit student athletes and help Digger Athletics move closer to the NAIA maximum scholarship limits. Currently, depending on sport, Montana Tech operates between only 50 to 70 percent of that limit. Montana Tech student athletes are truly students first, having won 206 Academic All Conference Honors in the last six years. By raising money for the Digger Athletics Annual Scholarship it allows us to win the recruiting race on the local, regional, and national level as well as in our classrooms. Consider giving today and make an impact for Montana Tech Athletes. Please help us spread the word! Share this project on social media, by email and tell your friends!